The new MacBook Pros aren’t cheap. 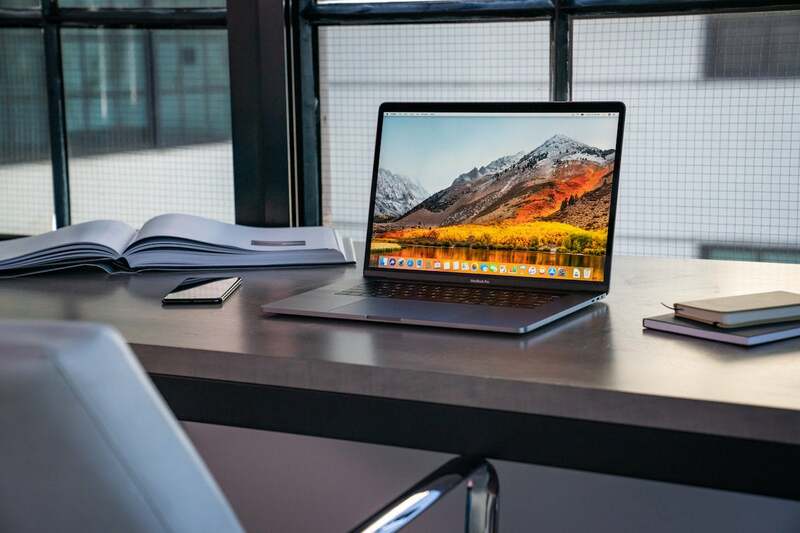 The least expensive 13-inch model costs $1,800 and goes all the way up to $6,700 for the maxed-out 15-inch model with a 2.9GHz Intel Core i9 processor. And now there’s a hidden catch that might make them way more expensive. Why this matters: Apple hasn’t exactly been up-front about this new policy, and some purchasers may be in for a surprise when they try to fix their MacBook after their limited one-year warranty runs out. Apple has long been making its products unrepairable by soldering RAM and gluing screens, but this is different. Apple should be telling people at the point of sale that they will need to take their MacBook to an authorized repair shop if it breaks and giving them an option to buy Apple Care. AppleCare isn’t cheap, but it’s still better than paying for a new screen or motherboard. This probably isn’t the last we’ll hear of this issue. Not only will it likely extend to the new Macs Apple is likely to release later this month, it’s also at the heart of a new Right to Repair bill currently being pushed in 19 states, including Apple’s home state of California. Motherboard reports that Apple is fighting the legislation, which will come as no surprise to anyone who has tried to repair an Apple product recently. The issue is with the T2 chip. It’s a separate chip responsible for things like the FaceTime camera and the Touch Bar, but it also validates the entire boot process when the power comes on, an extra security step to that verifies everything is trusted. If it’s not—in the case of a repair, for instance—your Mac won’t start. So you’ll need to take it to an Apple Store, where you will most certainly be charged, possibly for a whole new repair if the original one doesn’t meet Apple’s standards. Keep your fingers crossed that nothing goes wrong with your expensive new MacBook Pro for three-plus years. Spend $269 (13-inch) or $379 (15-inch) on AppleCare+ for Mac and get two additional years of hardware repairs. Otherwise, you might fix your Mac but still find out that it’s an expensive paperweight.